Noorjahan Shaikh based in Mumbai has been designing mehendi at weddings, Karva Chauth and Teej for more than two decades. 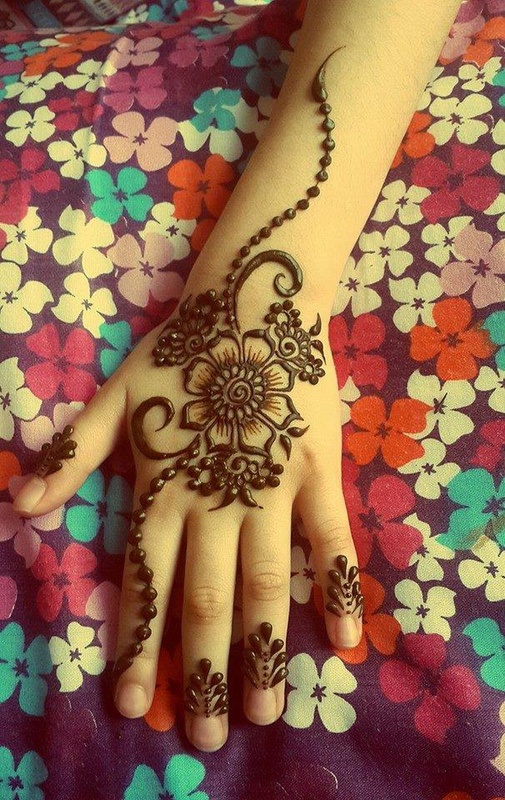 This henna artist is proficient in all henna styles from Arabic and Indian, to elaborate bridal Mehendi. 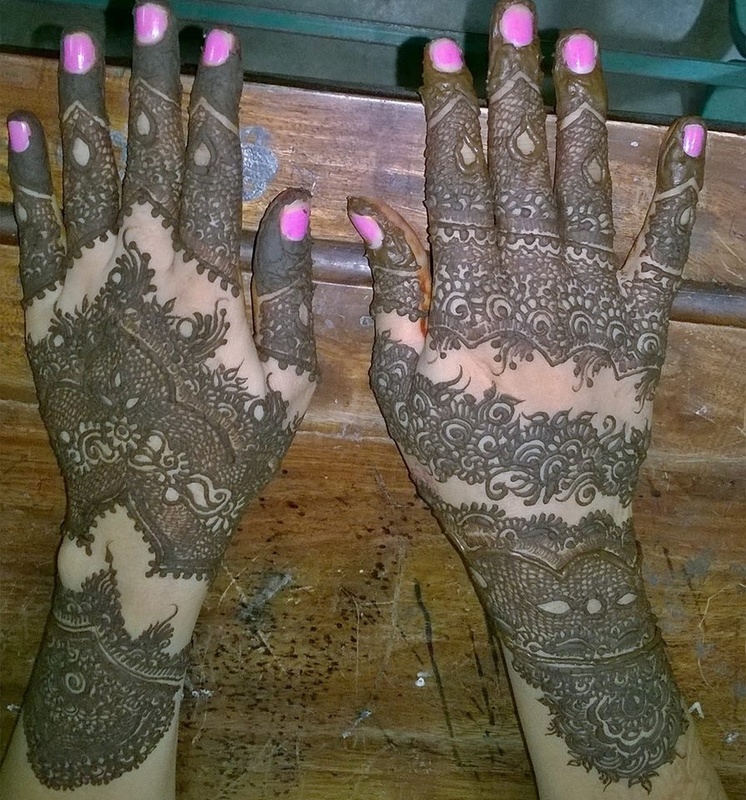 Her Bridal mehendi designs are the best Mehendi art and is valued around the city. 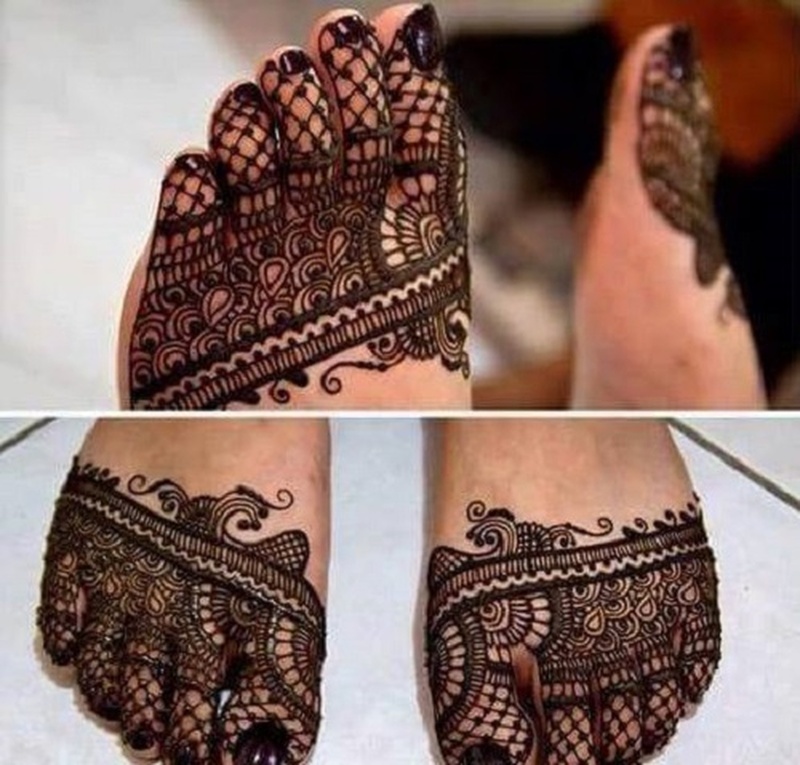 Sana Mehndi Classes is a bridal mehndi artist based out of Mumbai . 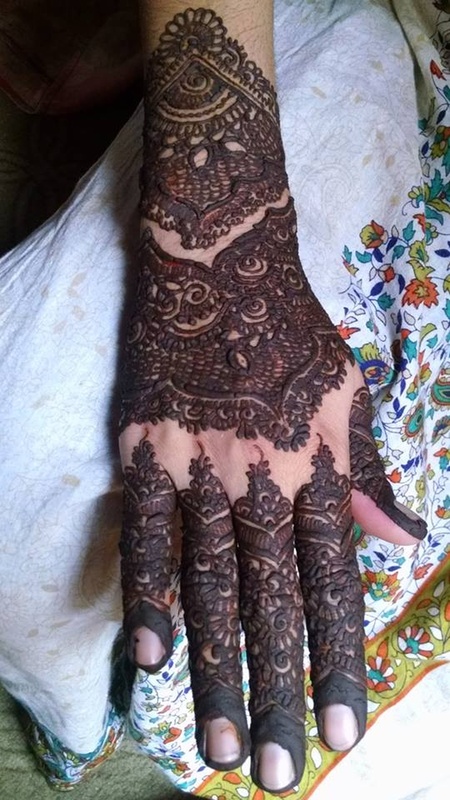 Sana Mehndi Classes's telephone number is 76-66-77-88-99, Facebook page is Sana Mehndi Classes and address is Link Road, Goregaon (W), Mumbai. Sana Mehndi Classes is mainly known for Bridal Mehndi, Wedding Mehndi, Indian Mehndi, Arabic Mehndi. 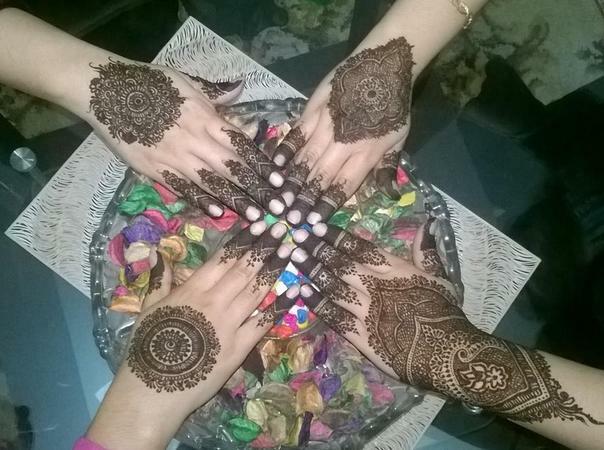 In terms of pricing Sana Mehndi Classes offers various packages starting at Rs 5000/-. There are 1 albums here at Weddingz -- suggest you have a look. Call weddingz.in to book Sana Mehndi Classes at guaranteed prices and with peace of mind.